INTRAcel™ delivers heat energy below the surface of the skin. 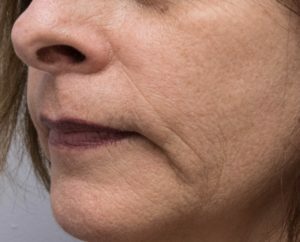 Traditional resurfacing lasers work by burning the surface of the skin, which equals downtime and discomfort but INTRAcel™ Fractional Radio Frequency (RF) micro-needles directs the RF energy just below the skin providing a comfortable, efficient treatment with minimal downtime, without causing harm to the epidermis. 3 treatments for $750.00 each with the 4th treatment free=$2,250.00. Savings of $750.00. 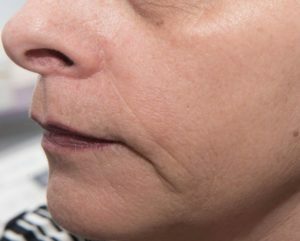 Call (480) 596-6886, Dr. Henderson at New Image Plastic Surgery for appointment. This special is for a limited time.